The book is primarily intended for those who have no or only a limited knowledge of programming. To get the most from this book, you should be skillful with computers— you should be able to install a program, know what a file or a folder is, and so on. 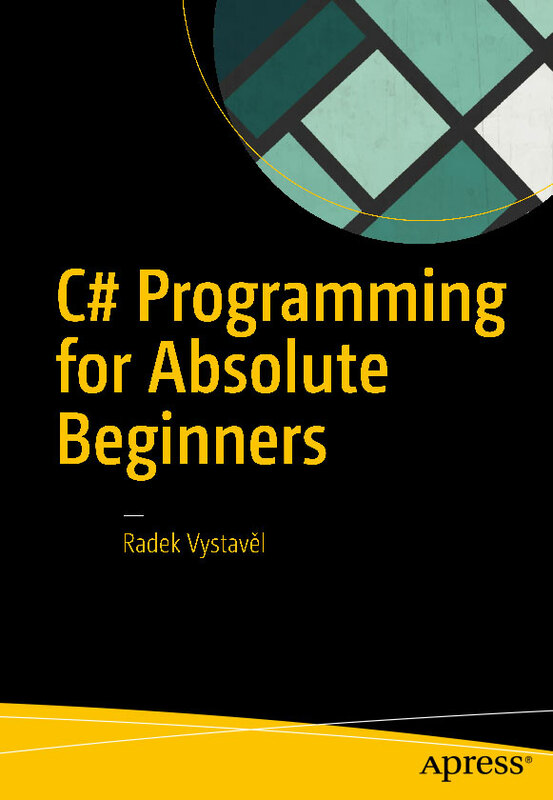 However, because of the book’s deep coverage of the topics included, you may also benefit from the book if you are an intermediate programmer or someone who has already mastered another programming language and want to start with C#. You will simply proceed faster through the book than absolute beginners.